Get in the mix with Vitamix! 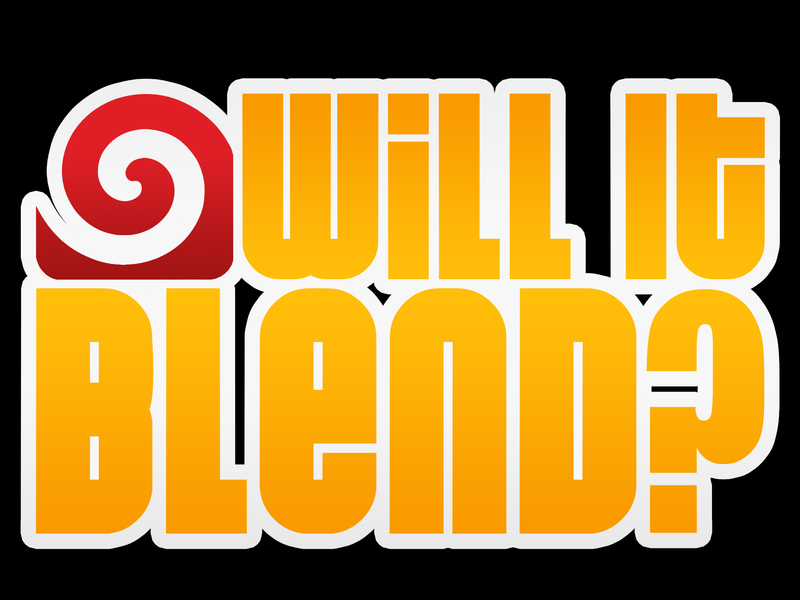 Blend Moment: Blendtec’s Will It Blend? Vitamix Edition! Yikes! That tamper stick was ripped to shreds! Please do not attempt this at home! But even that doesn’t deter us from loving the Vitamix because that is NOT how you are supposed to use the tamper stick anyway 🙂 Keep Blending properly and safely with you Vitamix and you will be A-Okay!